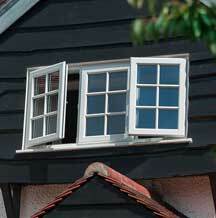 Windows can say a lot about a property and when they are well-kept they will keep your home looking attractive. Whether you want to improve your home’s efficiency or it’s aesthetic, we can provide quality windows at prices you can afford. We offer a wide range of window styles in both uPVC and aluminium, so there is something suitable for every style of property and budget. All of our windows offer superb thermal insulating benefits as well as helping increase your home’s overall energy efficiency. 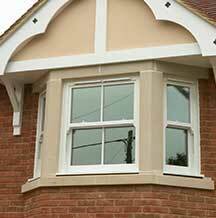 We also offer timber effect windows for those wanting to maintain some heritage charm. 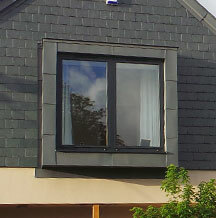 Whatever style you require, our beautifully designed windows will add value to your home as well as being functional. 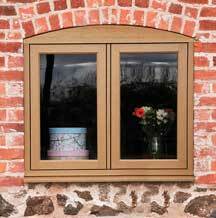 The most popular window; this classic style is suitable for any home and can be supplied in both uPVC and aluminium. This emerging home improvement material offers superb durability as well as a sleek and modern appearance. A traditional style which allows panoramic views. 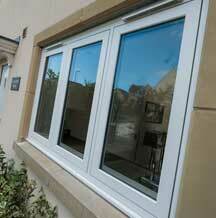 These windows have clean sightlines giving a flatter appearance against the frame. We provide a premium collection of timber alternative windows; giving you the beautiful look of real timber with the low maintenance aspect of composite materials. Vertical sliders provide all of the elegance of a Victorian timber box sash window with the practical benefits of uPVC.